Many of you have already known to this tip and many may be not. Fitness at first stance is a word for attraction not only for women but also for men in today's lifestyle. So we are emotionally attached with this word "Fitness". The tip I am going to share is simple and free of side effects because it is all natural. It's all about the magic of lemon, yes it is. 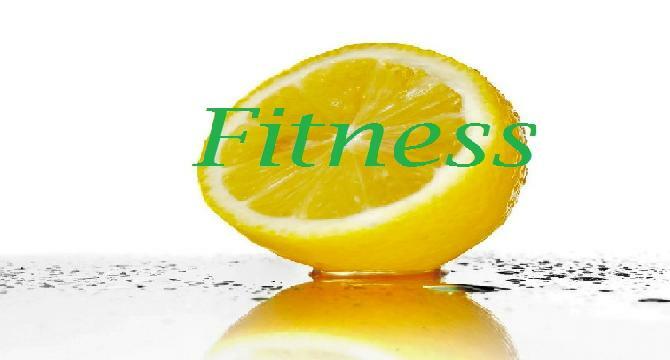 Here comes the actual tip, add one lemon juice to one cup of warm water and drink it daily. The good time is before breakfast but can be used after that. One tea spoon of honey may also be added for additional benefits. I have personally found this tip helpful for me but I used it after 2 hours of breakfast. Disclaimer: I am not a doctor or medical expert. I found this simple tip in a book and also on internet. I have tried it and just wanted to share it on here. This tip really works and improves one's health. Lemon juice is a great natural remedy. we know plants are natural doctors, each and every plant has its own medicinal value.